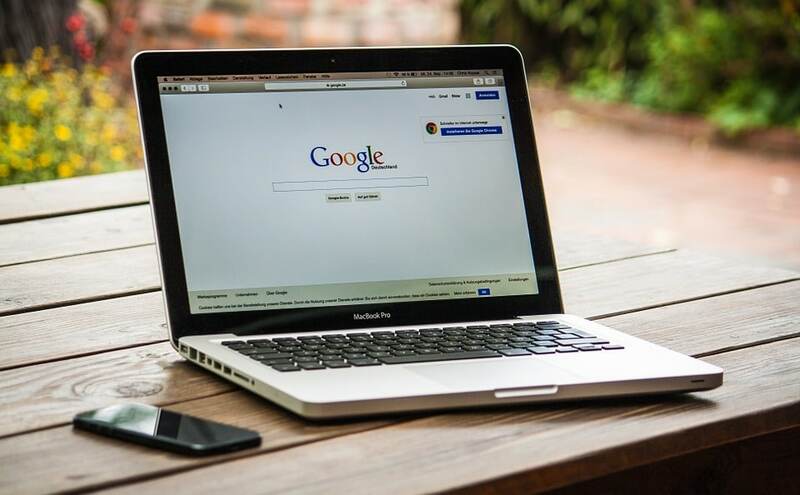 Red Team Assessments have become increasingly popular with larger organisations or organisations with a certain level of cyber security maturity. This webinar seeks to provide insight into what a Red Team is and what is required to develop a successful Red Team and deliver a Red Team Assessment. This webinar will delve into the phases of a typical Red Team engagement, the tool sets, skills and subsequent approach to develop successful outcomes. Finally, we will conclude with a real-world example that resulted in Bridewell successfully hacking a large private sector organisation in under 90 days. James is Bridewell’s Penetration Testing Lead and brings a significant amount of knowledge and experience to the team. James is a hands on penetration tester who is also responsible for shaping the teams methodologies, developing new services and has responsibility for the quality of technical services delivered. James is also able to combine his vast technical knowledge with a personable approach that enables him to communicate with all levels within an organisation, sometimes explaining complex things in simple terms. 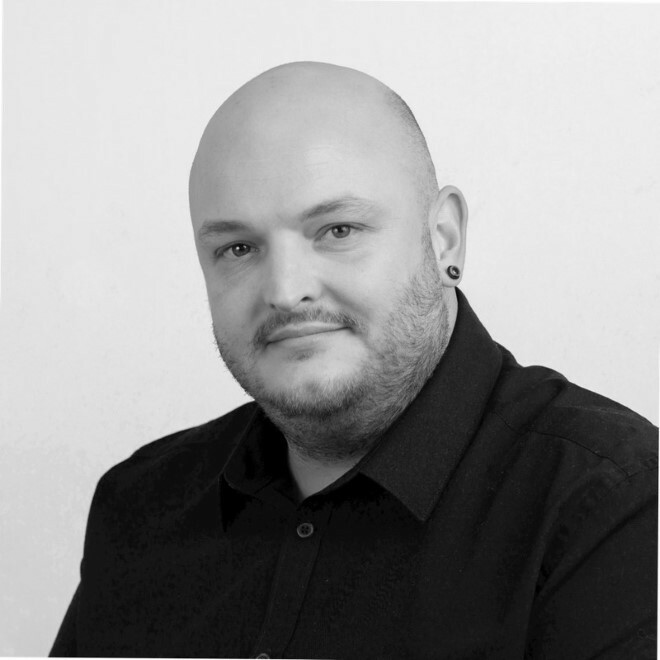 James has operated in various industries, performing penetration testing across different industries such as government (as a CHECK team member), retail, financial services through to industrial control systems and the aviation industry. This vast experience has allowed James to develop strong technical security assessments across a variety of technologies and act as a mentor for his team members, ensuring that they are supported in their development needs and security career. James is also extremely passionate about technology and actively participates in industry initiatives where possible. James operates as a UK Fedora Ambassador, ensuring that the public understand what the project is trying to achieve and grow the contributor base. 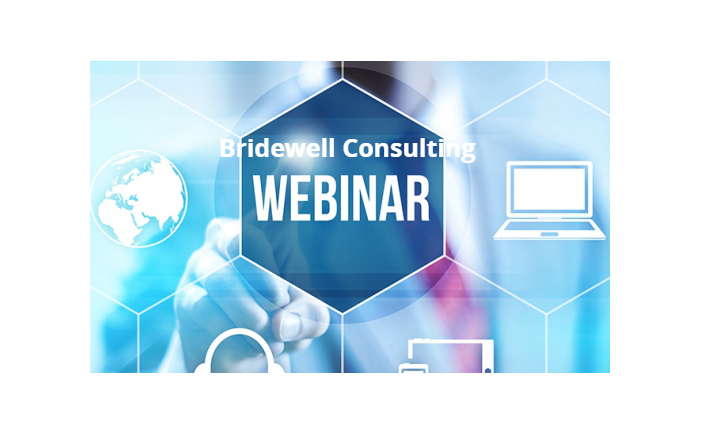 The Bridewell Team will be hosting a series of webinars and we would be delighted for you to join us. 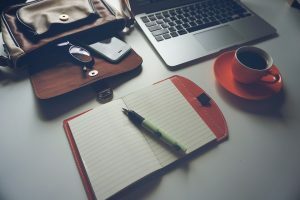 The next webinar is scheduled for 2nd July 2019 and will be focusing on Risk Assessment & Treat Modelling. Don’t miss it!! !